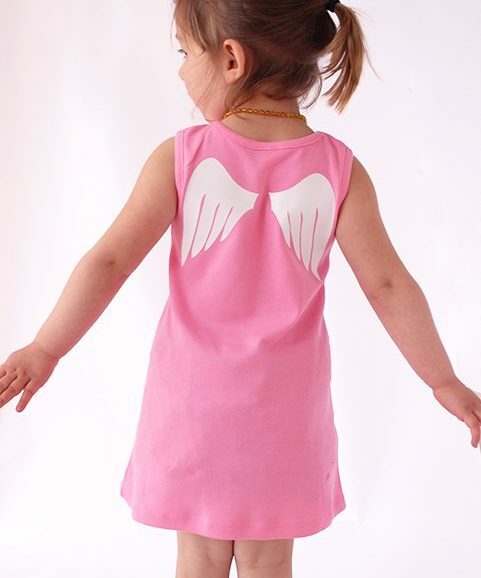 This adorable baby dress with heavenly angel wings print will instantly add a little angelic fun to your little girls clothes collection. Our much loved angel wings baby dress in a NEW colour for 2017! Adorable angel wing print to back that stays looking good wash after wash.
2 cute little pockets to the simple front. Layer up with a long sleeved top & tights underneath on winter days. 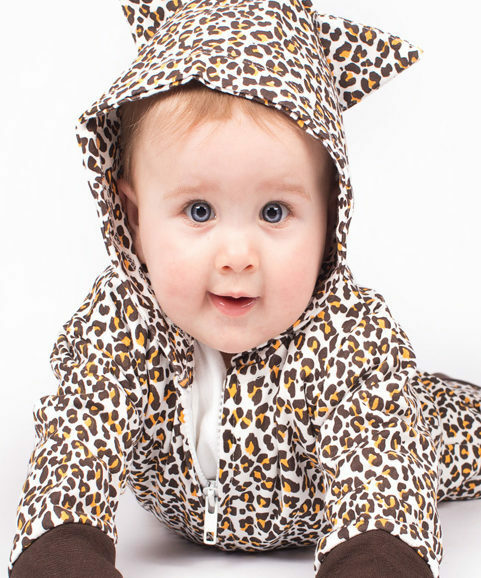 The easy fit design means it can be worn as a tunic when she out grows the length. UK P&P & international delivery options available. 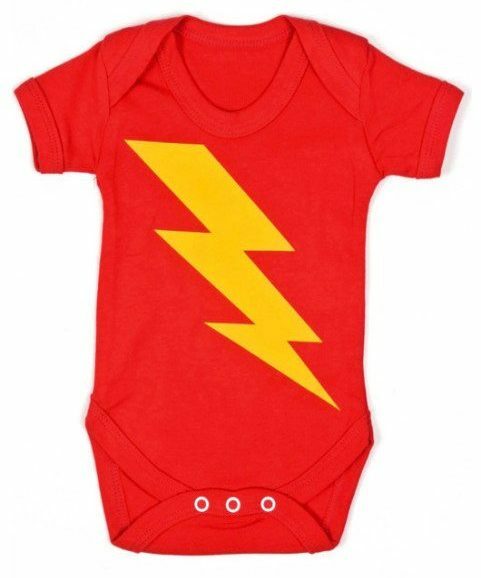 Baby & toddler sizes 0-6 months, 6-12 months, 1-2 years, 2-3 years.